We are proud members of the International Butterfly Breeders Association. The IBBA is an international, non-profit, membership-based trade association promoting high standards of ethics, competence and professionalism in the breeding of quality Butterflies. 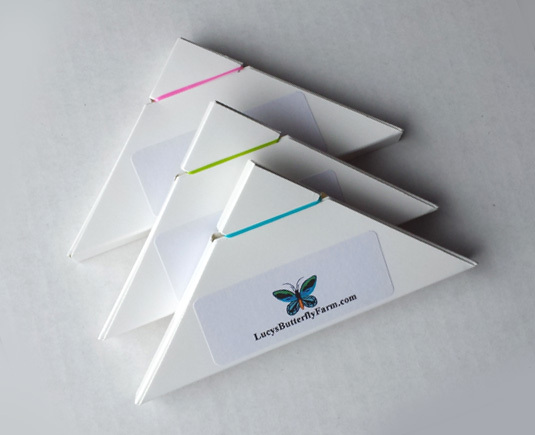 A beautiful symbol of new beginnings and hope, butterfly releases are ideal for weddings. 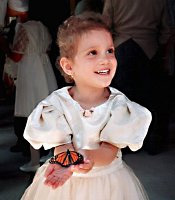 Imagine adding a beautiful live butterfly release to your special day. Create a beautiful memory you and your guests will remember. Releasing butterflies at your nuptials will support efforts to replenish butterflies in the environment and reverse the trend of species at risk. Help a monarch, plant some milkweed or nectar plants today. The butterflies you release will locate suitable habitat and will increase the numbers of the species. Even though they are raised in protected conditions, they are not domesticated. They will follow their natural instincts and seek their host plants or nectar plants and migrate as usual. Please order well in advance as this is a "breed to order" service. 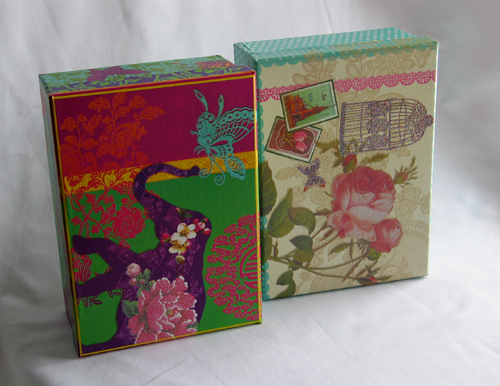 You may choose to release your butterflies from a box such as those pictured here or the individual origami box pictured below.